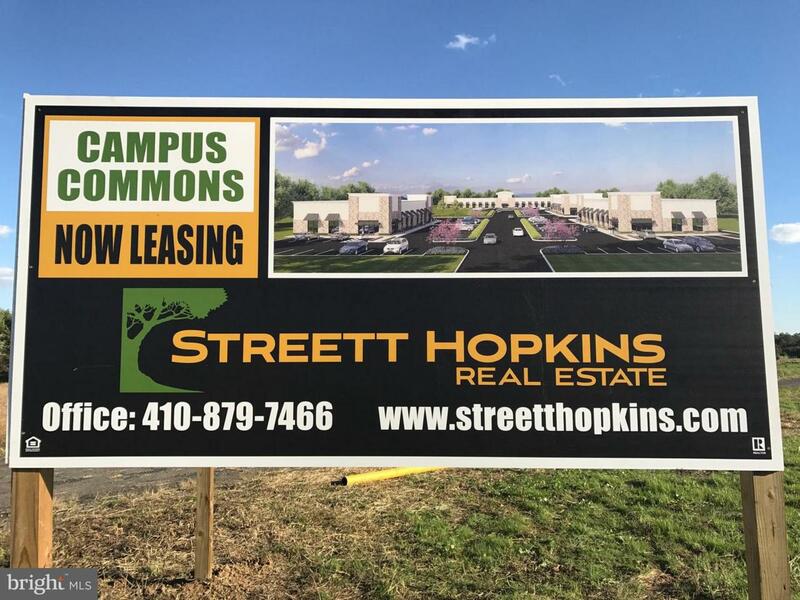 Inclusions Streett Hopkins Real Estate is Proud To Announce A New 40000 Sqft Upscale First Class Retail Development For Lease Directly Across From Harford Community College That Will Consist Of 4 Buildings. Excellent Visibility And Exposure. Daily Traffic Count is Over 23000 Cars/Day And Strong Local Demographic Figures. 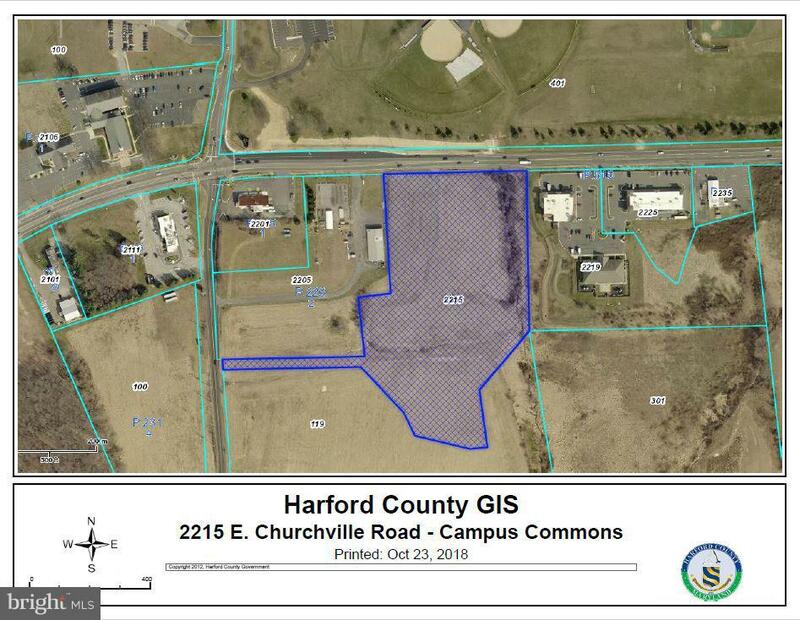 Approved Site Plan From Harford County. Property Has Entrance On Churchville Road (Rt22) And Schucks Road. Suites Will Range in Size From 1500-12000 Sqft. Construction To Begin 2019.